Cruz and Forman are principals in Estudio Teddy Cruz + Fonna Forman, a research-based political and architectural practice with a special emphasis on Latin American cities. Blurring conventional boundaries between theory and practice, their work crosses the fields of architecture and urbanism, political theory and urban policy, visual arts, and public culture. Their firm has been recognized as a prominent voice for socially-oriented design and has been working with the public in the San Diego / Tijuana border region to create community spaces for arts and educational programming. 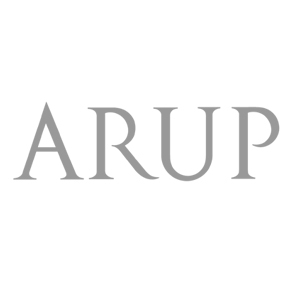 Their firm was chosen as one of seven featured design teams at the U.S. pavilion at this year’s Venice Architecture Biennale. 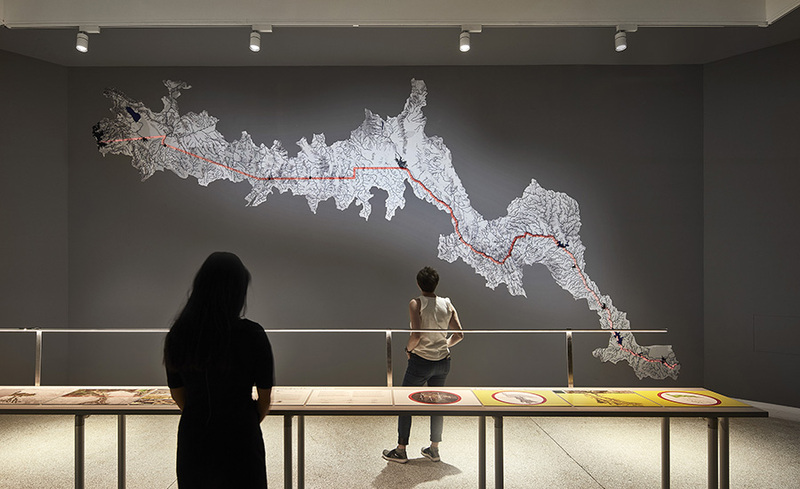 They examine the American / Mexican border as a boundaryless environmental area by “challenging the idea that the edge of a nation demands a wall.” Their work uses watersheds, indigenous lands, ecological corridors, and migratory patterns to argue that the border represents an area of commonality and cooperative opportunity rather than political division. Cruz has said, "The future of our cities depends less on buildings and more on the reorganization of socio-economic relations." Space.City is excited to welcome them to Seattle.